Whats up! 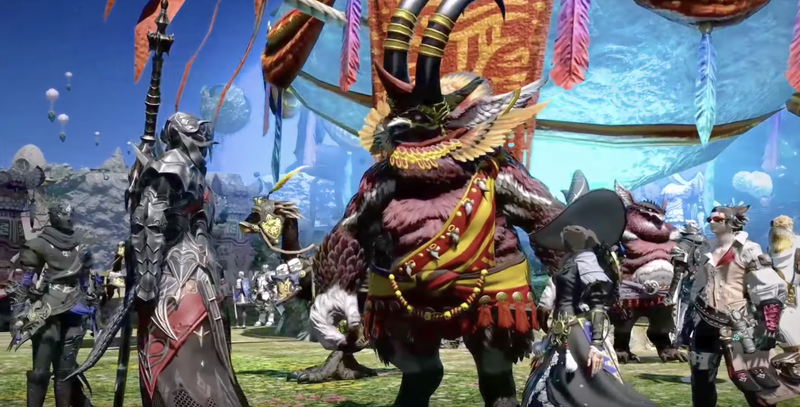 Square Enix surprised everyone with a Easter launch of its new companion app for its online MMO Final Fantasy XIV. Final Fantasy XIV GO is a new app that will let you gather resources for the MMO in real world locations, with gameplay (if thats what you want to call it) similar to Pokemon GO. There is a bit more to the app, Square Enix has prepared a fantastic video explaining the app. and apparently the rest of the non-internet at the time. If anything will ever save us from an advanced race of Aliens it will either be our music or our sense of humor. Everyone, please don’t forget to laugh at least once a week. I enjoy writing for TAY and have dabbled in making different types of gaming and lifestyle content. I like playing games and interacting with gaming communities to wind down. You can find me here!